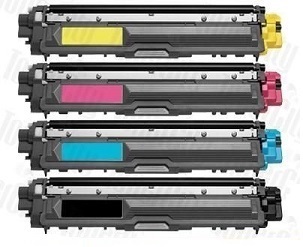 Outstanding value and quality guaranteed compatible and same page TN251 Black toner cartridge. 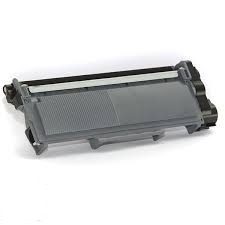 Suitable for use in colour laser printer models HL3150CDN, HL3170CDW, MFC9140CDN, MFC9330CDW, MFC9335CDW, MFC9340CDW, page yield 2,500. 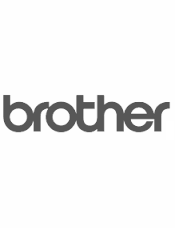 Brother compatible TN251 Black toner cartridge. 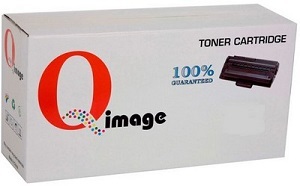 Prompt same day courier dispatch, sensational print quality, lower cost.